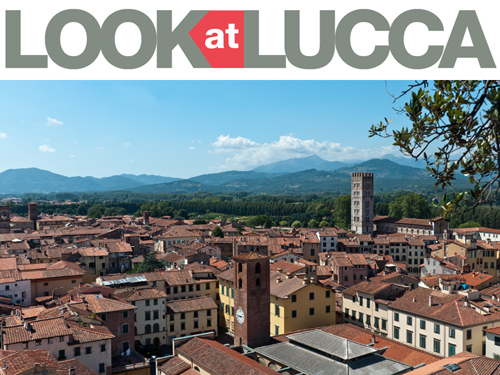 Turislucca today announced that it has received a TripAdvisor® Certificate of Excellence. The achievement celebrates hospitality businesses that have earned great traveller reviews on TripAdvisor over the past year. Certificate of Excellence recipients include accommodations, eateries and attractions located all over the world that have continually delivered a quality customer experience. 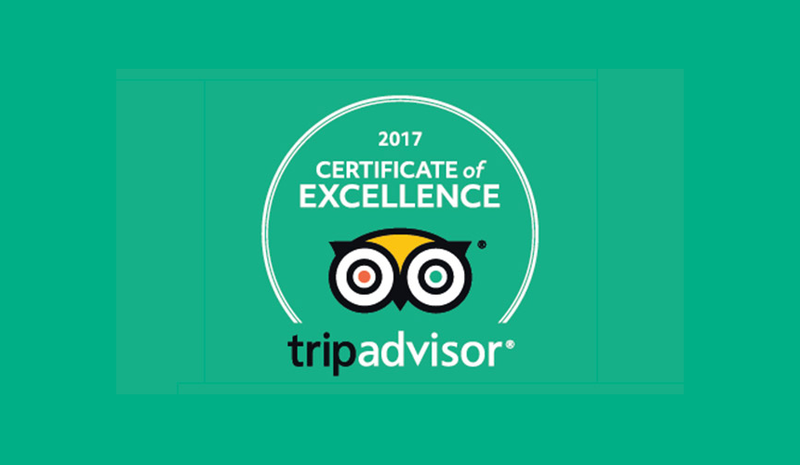 With the Certificate of Excellence, TripAdvisor honours hospitality businesses that have consistently received strong praise and ratings from travellers. This recognition helps travellers identify and book properties that regularly deliver great service. TripAdvisor is proud to play this integral role in helping travellers feel more confident in their booking decisions. Heather Leisman, Vice President of Industry Marketing, TripAdvisor. Posted in Highlight ed etichettato award, tourism, trip advisor. Bookmark the permalink.